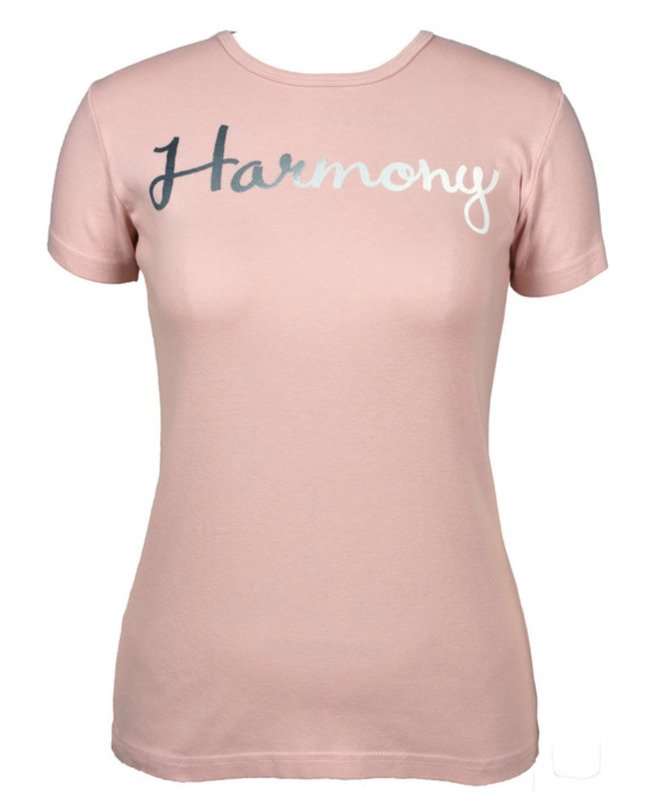 Our Harmony short sleeve t shirt is a wardrobe essential. The 1x1 rib fabric is soft and flattering for all body types, and can be styled for any season, event, or occasion. Change your look from classy to trendy or chic to casual by matching it with jeans or a skirt. All of our tops are made in the USA, using 100% organic cotton and water-based screen printing. 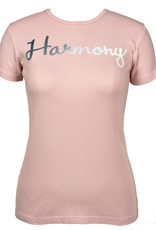 The garments are preshrunk, allowing you to machine wash and dry without worry.